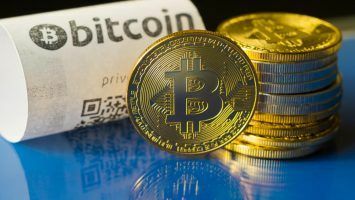 As part of their crypto regulation efforts, the Spanish Tax Agency identified and is now monitoring 15,000 taxpayers known to use digital currencies. The Spanish Tax Agency is now closely observing 15,000 taxpayers in efforts to ensure that these individuals, who have been using digital currencies for about a year now, declare all the profits generated from using cryptocurrencies for transactions. The identification of these taxpayers was initiated as part of a campaign that the tax authorities launched last year aiming to regulate the otherwise unregulated digital finance sector. 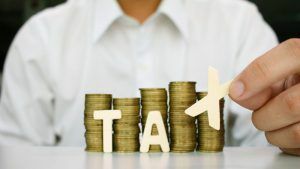 The tax agency released an annual plan which cautioned that with new technologies like blockchain and in particular digital currencies continually emerging, there was bound to be a loophole for the continuance of tax fraud. The agency subsequently sent information requests earlier this year to 40 businesses which allow the use of Bitcoin among other cryptocurrencies, 16 major banks with offices in Spain, together with several other intermediary businesses including pay platforms and exchange offices. Onif (National Fraud Investigation Office) carefully analyzed the data and later produced a list of 15,000 taxpayers identified as having used digital currencies. These individuals will be carefully monitored to ensure they declare the profits they have generated off the cryptocurrencies. What’s more, the agency will also further see to it that these taxpayers declare their profits during the tax return this year. Authorities will conduct more inspections by picking high-risk profiles from this list. Generally, profits emanating from digital currencies are all subject to the savings tax base. This base ranges from between 19 and 23 percent, a figure that is dependent on the overall earnings. This move is not geared towards sparking a surge of the public funds but is instead an approach designed to restrict non-transparent and otherwise unregulated financial activities. Previously, tax authorities found it extremely difficult, if not impossible, to identify any digital currency owners or track any cryptocurrency trades—something that is now possible through operations such as this one. 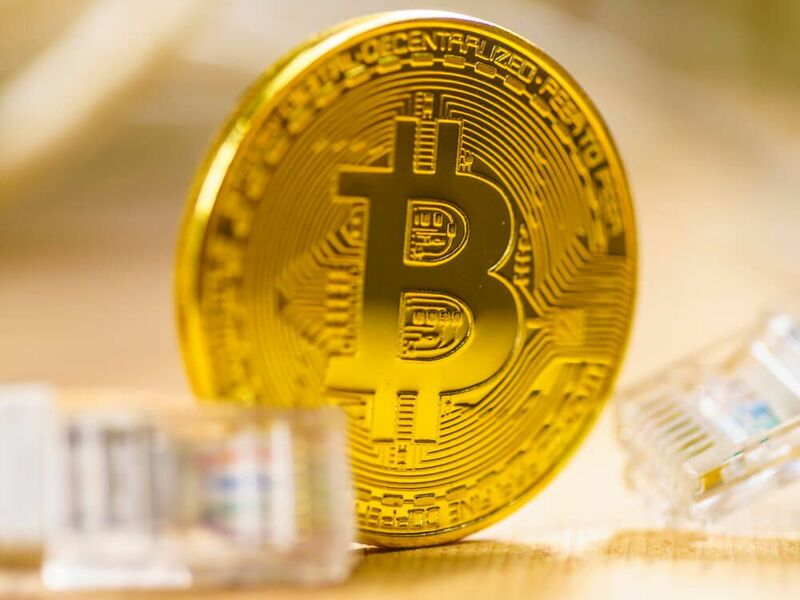 Cryptocurrency transactions often occur on the dark web, a highly sophisticated section of the internet, which renders the task of obtaining any information about these markets extremely difficult. It is this characteristic that has made the use of cryptocurrencies a popular option especially with criminals who use them to conceal and conduct their illegal trades. The tax authorities outline that they intend to examine all financial records of these 15,000 individuals thoroughly, and if and where they detect any criminal activities, they will subsequently initiate money laundering proceedings. The government has further incorporated a new anti-fraud bill to allow it to get better control of the digital currency world. 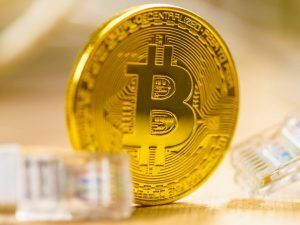 The bill, which was approved in October, comprises multiple measures aimed at strengthening tax control as well as curbing the use of cryptocurrencies in money laundering. These new measures will now make it mandatory for all Spanish taxpayers to file three new forms relative to the operation and ownership of cryptocurrencies. What’s more, all Spain-based financial institutions and banks are also now required to notify the Spanish Tax Agency about all digital currency owners and beneficiaries as well as the total amounts held soon after saving the ownership keys of any cryptocurrency. 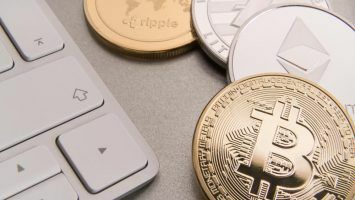 Taxpayers are also not exempted, with the new law now requiring for them to notify the agency about any digital currencies they have stored abroad. If they fail to comply, they are subject to pay a fine not exceeding 150 percent of the amount not declared.